1 Knowledge, attitude and practice (KAP) regarding complementary and alternative medicine to control of dyslipidemia and diabetes in the adult population. 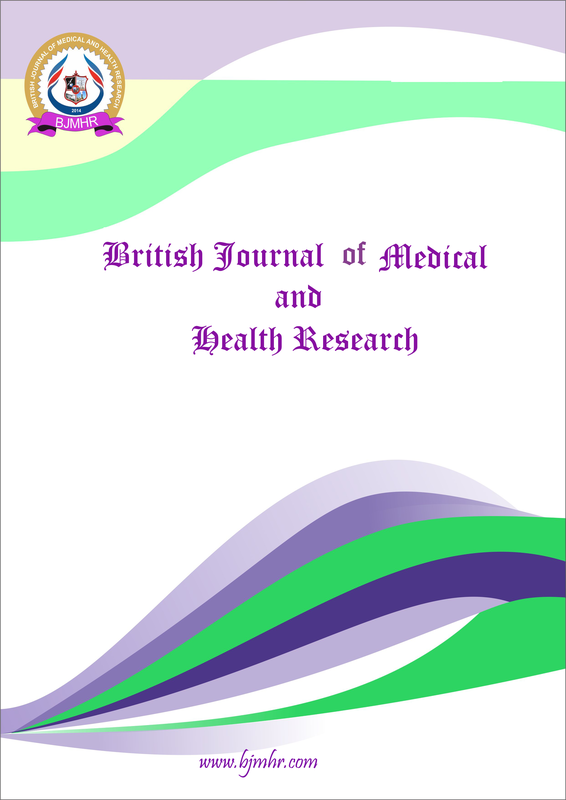 Abstract : Abstract Objective To estimate the knowledge, attitude and practice (KAP) regarding complementary and alternative medicine to control of dyslipidemia and diabetes in the adult population. Background/Introduction Complementary and alternative medicine (CAM) is the group of medical and health care practices and products that are not generally considered to be part of conventional medicine. CAM remedies can be an important component of health self-management in diabetes and dyslipidemia. Methodology A cross sectional survey based study was carried out at a public health awareness program organized by Oman Medical College in primary health care. All adult >18 years consent to participate in the study were included. Statistical analysis was performed using SPSS (IBM SPSS Statistics 20.0). Data was expressed in frequencies and percentages and independent sample t-test was used. Result A total of 95 participants have filled the questionnaire, 71.6% were below 50 years and 58.9% were male. Self reported problems 55.8% were type II diabetes, 24.2% were hypertensive,12.6% had known dyslipidemia and smoker. 45.3% were taking medications only 31.6% were having physical activity. Most commonly used herb was garlic 32.6%, black seed and cinnamon 24.2% 26.3% were using it to control diabetes. Nearly half of survey respondents believed CAM can help them achieve better control high cholesterol and diabetes (48.4%) and has fewer side effects (50.5%).An independent samples t-test revealed no statistical significant difference regarding knowledge of CAM between males and females . Conclusion: Lack of knowledge in heart disease in the public can appear in the form unhealthy behaviors. Furthermore its insight may help to transform the gaps in public knowledge which can be filled by increasing health educational programs on Heart disease and Life style modification strategies. Study participants had adequate knowledge regarding risk factors of heart disease however the knowledge about CAM used is not appropriate. There is a positive attitude in public towards CAM used in diabetes and dyslipidemia and most commonly used CAM garlic, black seed and cinnamon.